To all the writers out there taking on the NaNoWriMo challenge (and those who aren’t), I wish you the best in finishing what you’ve started. Whether it’s the end of this month or even two years from now. Hello All, I hope you enjoy the very short post of my main character Cori from my novel, Torque. Until Wednesday. 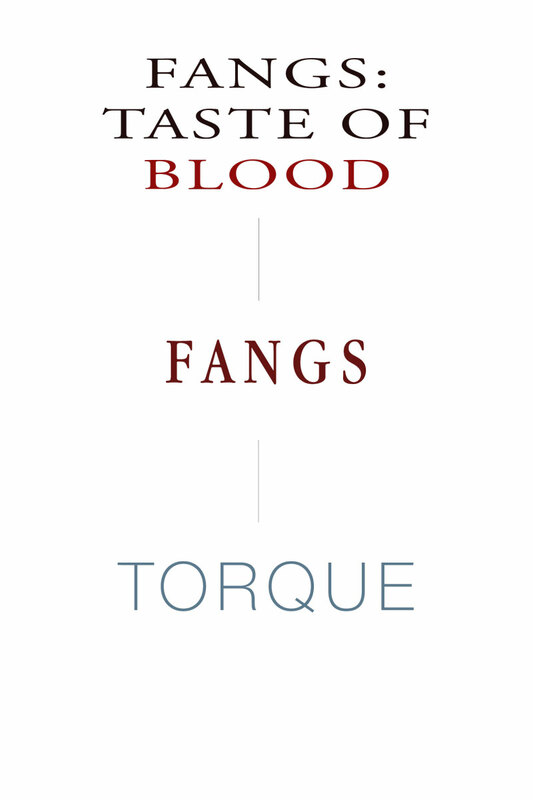 Below is the evolution of my novel’s title, Torque. 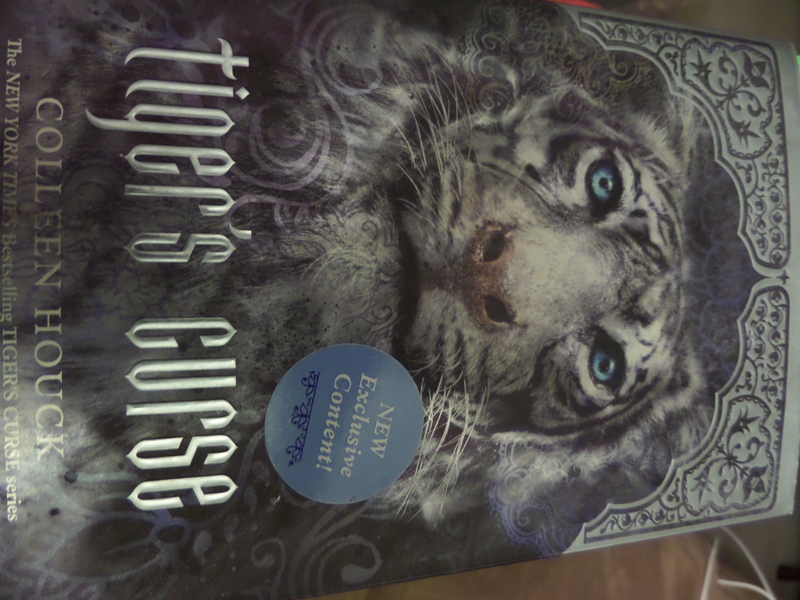 Click the image, it looks better.